Are you headed to Disney with a baby? Ready to hit the theme parks with a toddler? Parents of little ones, smokers and people who like a cold drink face new rules at Walt Disney World and Disneyland beginning March 28 and May 1, 2019. Find out what you need to know before you go. If you are heading into one of the Disney parks with a baby or toddler, be aware that some rules around strollers, wagons and ice are changing. The new Disney rules going into effect apply to both Walt Disney World (encompassing Hollywood Studios, Epcot, Magic Kingdom, and Animal Kingdom) and Disneyland (Disneyland Theme Park and Disney California Adventure Park). Rules for where smokers can partake are changing, too. 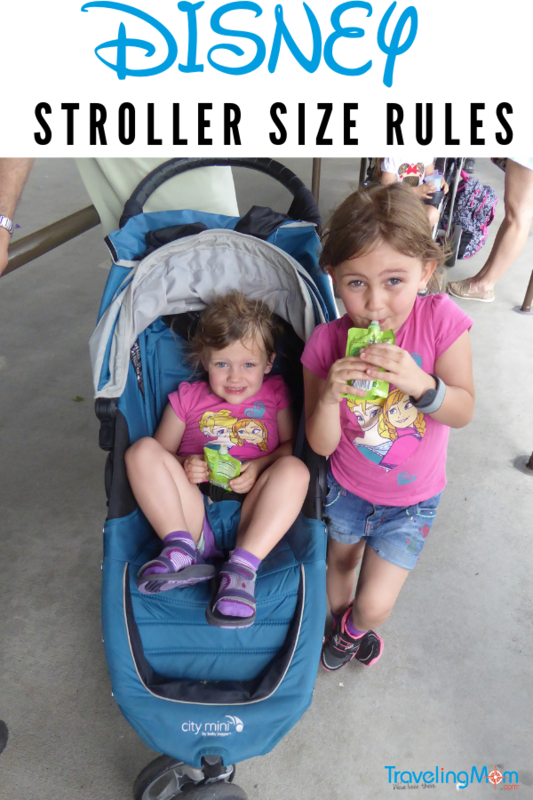 The Disney rule change making the biggest waves is the one that covers stroller size restrictions. The parks have had stroller size restrictions, but they were rarely enforced. Under the new rules that go in effect on May 1, strollers must be smaller than 31 inches wide or 52 inches long. Most single strollers should be fine. We recommend measuring any double strollers before you travel. As a result, Disneyland in California will be adding double stroller rentals in the parks. We called and confirmed with stroller rental companies Kingdom Strollers, Magic Strollers, and Orlando Stroller Rental that all models they rent comply with the new rules. Rest easy if you have a rental scheduled with any of them. We review Magic Strollers here. 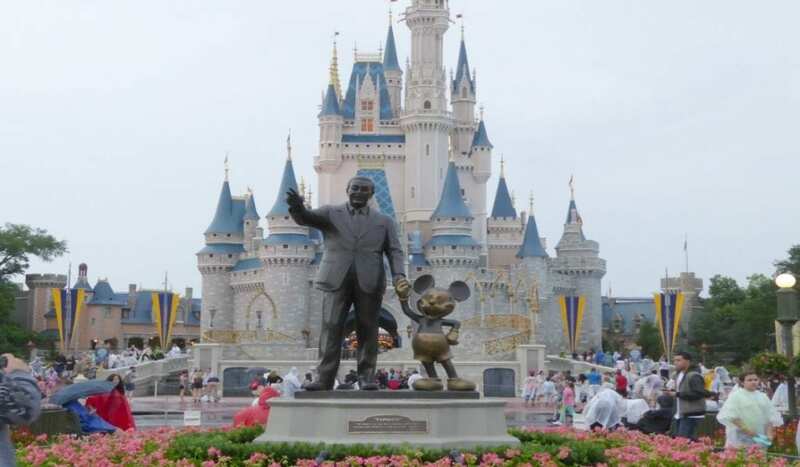 Read More: It is better to bring your own stroller or rent one at Disney? How Will Disney Measure Strollers? We do not have final confirmation on how Disney will measure strollers but we have heard chatter about there being painted dimensions on the ground that your stroller will need to fit in. This makes sense as it would be a quick and easy way to check them. The good news? Most exterior doors are roughly 35 inches wide, so the majority of strollers are designed to be smaller than 31 inches wide to make it easier to pass through doorways. While wagons have always been on Disney’s banned list, the policy now clearly includes stroller wagons (including Keenz products). Definitely if you have a multi-seat stroller wagon in your Disney World vacation plans, you need to start looking for an alternative. If you’re visiting Mickey with multiple little ones, look above for double stroller options. Visiting Disney with someone with special needs? We have spoken to Disney for clarification on the “special tag” policy that has been rumored in some groups. If your stroller is oversized and for a special needs user you can check in with Guest Services to receive a special tag allowing it. Stroller wagons will not be special tagged. Special needs strollers can be can be rented from several companies. Look for the Liberty Pushchair from Orlando Strollers. Read More: What should I pack for a trip to Disney with a baby? We are excited about this Disney rule change. Starting on May 1st, the air will be a little clearer in Florida and California Disney parks. Smoking will no longer be allowed in the parks. There will be designated smoking areas outside of the park entrances as well as at Disney Springs and resort hotels. Vaping and vape pens have always fallen under Disney’s smoking rules and will be subject to the rule updates as well. TravelingMom Tip: If you need to leave the park for a smoke, leave your purse and other bags inside with your fellow travelers. It will speed up your reentry into the park because you’ll be able to bypass the bag check line. As of March 28, 2019, dry ice is no longer allowed in Disney parks. Loose ice will not be allowed either. If you want to bring in items that need to be kept cold, bring a reusable ice pack or a frozen water bottle. For many years now, the stroller situation at Disney has been growing out of control. Cast members spend a lot of time organizing strollers that can’t fit properly into stroller parking areas. The new regulations still allow stroller options for families with multiples or one baby and older kids. The strollers that still meet regulations have plenty of room for a diaper bag underneath. Of course, don’t forget that you can use Disney baby care centers to purchase baby items. Why now? Disney is streamlining operations and improving ease of flow ahead of the opening of Disney’s Star Wars: Galaxy’s Edge at the beginning of the summer at Disneyland and the end of the summer at Walt Disney World. Read all Disney park rules here. 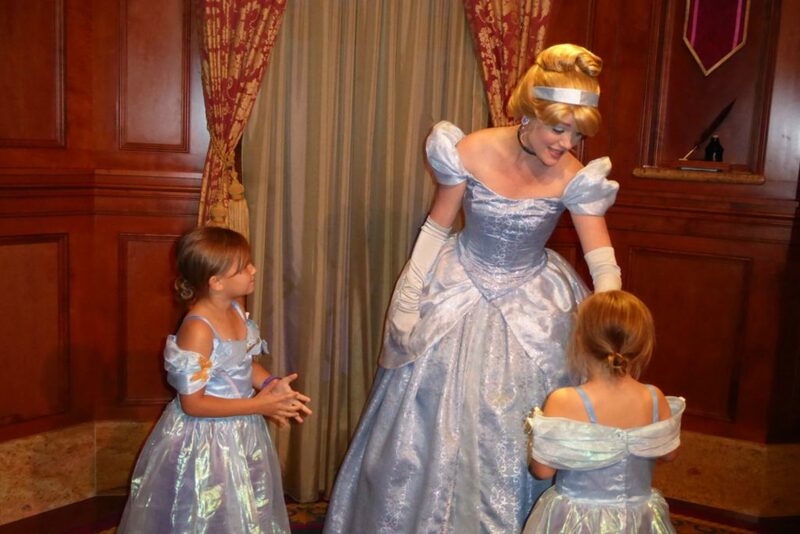 Learn More: Get Tips from Walt Disney World Experts for Your Family Vacation! 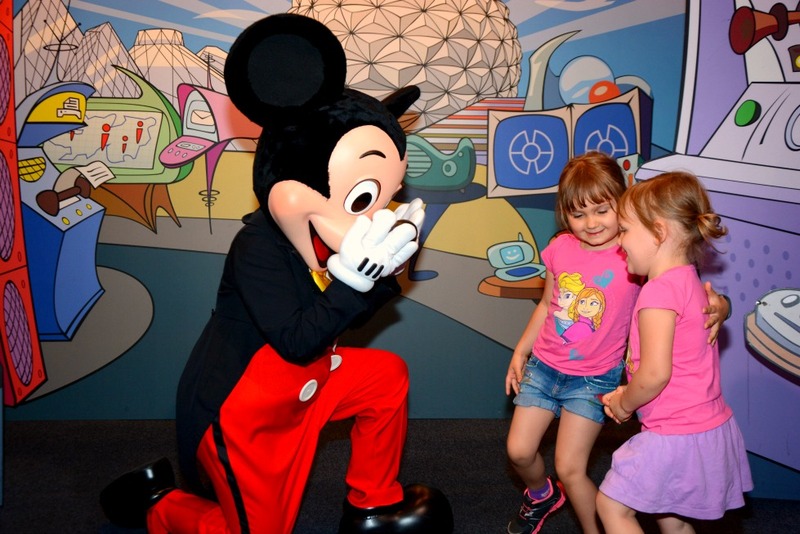 Explore More: Get Tips from Disneyland Experts for Your Family Vacation! Do you know if the Baby Jogger City Select will be allowed? The specs I find online show it as 53 inches long but if I measure mine with both seats upright I am getting it less than 52 inches. Thanks! This one is tricky. Since it’s adaptable with configurations I suspect that it will end up being okay with traditional seats and may be measured with the bassinet/car seats. One thing to definitely keep in mind is they mention stroller add-on accessories (like glider boards). Those will likely be a no. 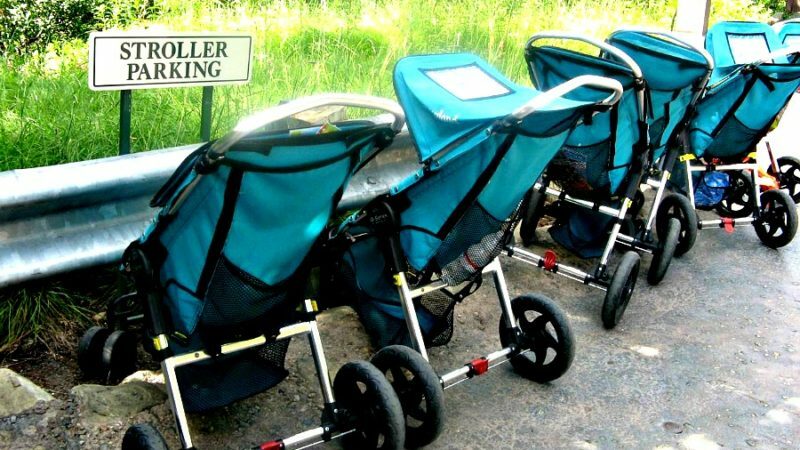 Do you know how the parks will be enforcing the stroller size regulation? Will they have a measuring tape or stick or will it be a list of strollers allowed? Seems there a quite a few strollers that measure right at the new limits. My stroller measures 31”, however the specs state 31.5”. I would hate to bring it and be turned away. Thanks! From what we understand there will be an outlined painted area on the ground that your stroller will need to fit in. Hope this helps! Do you know how they are measuring the strollers? We have an older BOB Revolution Duallie, and they are hard to measure. Also, the BOB that you reference above, do to you have a model # for reference? What we’ve heard is that there will be a box painted at on the ground at each of the resort bus stations and so I imagine it will be similar to that at the parks themselves with a outlined box that your stroller must fit in. The Bob Duallies that we’ve found that meet the measurements are the 2017/2018 Flex Dualie, 2017/2018 Stroller Strides Fitness, the Revolution Flex 3.0 Duallie (coming soon). The longest one we found was the Revolution SE which sneaks in just under the limit in jogging mode at 51.5″. Hope this helps. Most models were 30.5″ wide in dual coming in just under. Do you know how they are measuring the strollers? We have an older BOB Revolution Duallie, and they are hard to measure. Also, the BOB that you reference above, do you have a model # for reference?